From a very early age, Kirby impressed us. 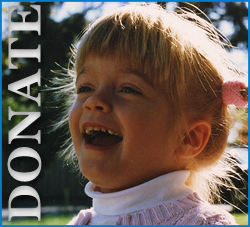 She’s always brought joy to the toughest situations and inspired us as she overcomes limitations. 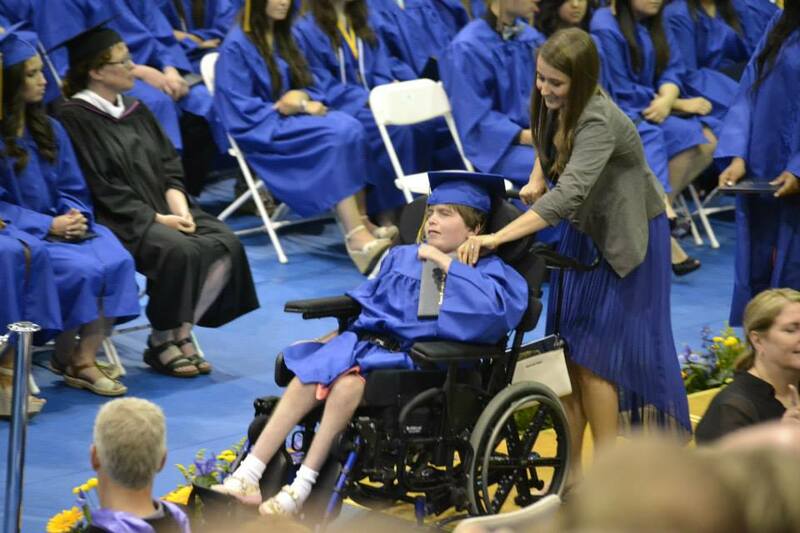 This June, family and friends came together to watch Kirby reach an incredible goal: cruise across the stage to accept her high school diploma. 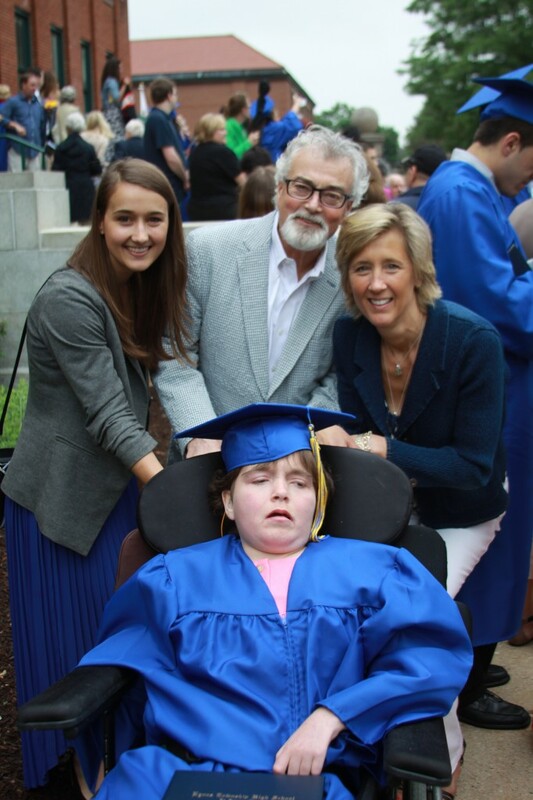 Once we started celebrating her achievement, Kirby’s long-time friends, Kathi and Rich (Nick – As Kirby called him) Brummet, shared a poem they wrote that brought the whole room to tears. Grab a tissue box. The best that LT’s ever had. Blond pigtails and a radiant glow. She called me teacher, but was it true? Perhaps she taught ME a thing or two. To all of us who shared her days. And look for sunshine through the rain. Keep moving forward, don’t waste time crying. Put a smile on your face, let go of the frown. Be happy for what you have; celebrate the day! Leave it to Kirby to help show us the way. Cheers to KP, she has her degree!